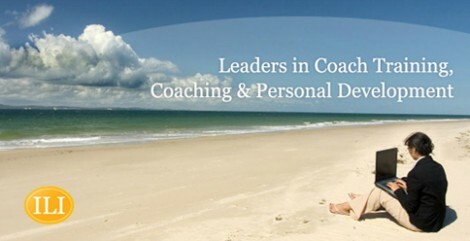 Have a practical understanding of the main coaching models and their relevance in a community context. Demonstrate an understanding that effective coaching is situational and involves adaptation to a variety of styles. Have a greater understanding of the psychology of success i.e. the habits of personal effectiveness. Demonstrate newly developed coaching skills to enhance their own effectiveness and performance within the community context. Have improved interpersonal communication skills to enhance their work and personal relationships. Have greater self awareness, leading to increased confidence and a positive outlook towards themselves personally and professionally. Possess skills and capacities to positively manage change in all areas of work. Possess skills and capacities to positively manage resistance within the community context. Have a more focused approach to developing strategies, aimed at more effective, and accelerated action. 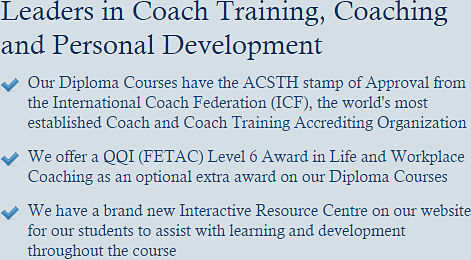 A number of things affect the teaching methods that are selected for training programmes. The nature of the learning (facts, concepts, skills), personality and motivation of learners, the length of the session and learning environment. Preparation and practice are a key part of being able to implement effective skills in the day-to-day community/work environment. Our interactive methodology encourages doing, action, active listening, sharing of experience, discussion, analysis, individual & group assignments, presentations, simulation and role-playing. Learning styles, education levels and background, previous experience and community involvement will all be essential factors taken into consideration in deciding on the format and process of training delivery to ensure maximum impact of learning and involvement by all course participants.